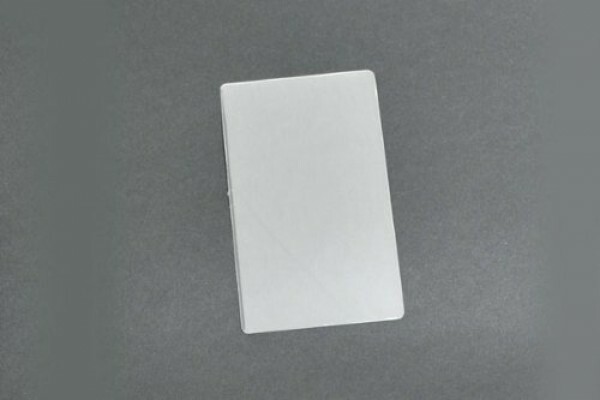 It is specifically designed to protect luggage tags from the wear and tear of travel. This luggage 0606-4005 tag laminate pouch is clear and must be used with hot seal laminators. This two-part pouch is 7 mil (5/2) thick, making it medium-duty in resilience. This luggage tag laminate pouch does not come with a slot.